Up to 14oz (400gm) per meter squared indoors. 1 ½ oz – 2 oz (40gm – 60gm) per plant outdoors. 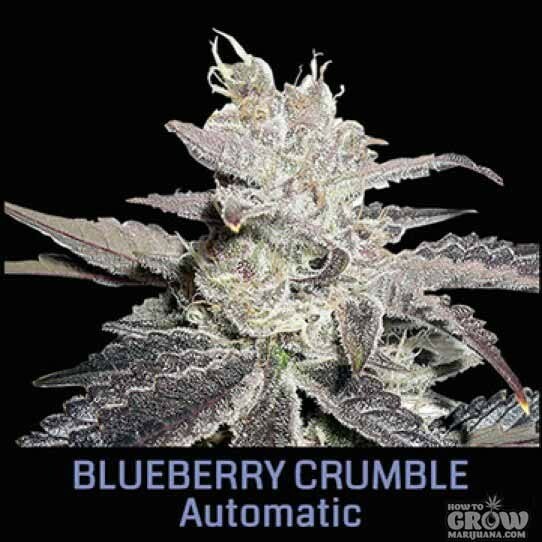 Why buy Big Head – Blueberry Crumble Automatic Feminized Seeds here ?